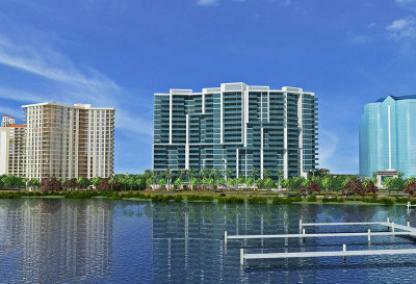 The brand new VUE condominium project has unsurpassed views of Sarasota Bay. These new construction residences offer contemporary living spaces with floor to ceiling windows, private elevators, gourmet kitchens and luxurious baths. Terraces will be spacious with plenty of room for dining and entertaining friends. 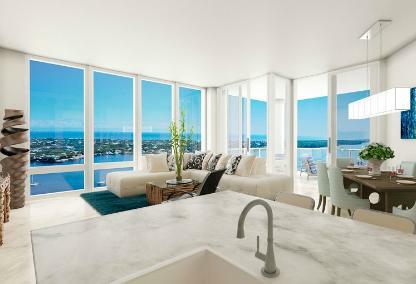 Located on the corner of Gulfstream Blvd and Tamiami Trail, just before the John Ringling Bridge, these elegant condominium residences provide incredible panoramic views from the 10' floor-to-ceiling glass windows of Marina Jacks, Sarasota Bay, downtown and the Gulf of Mexico. Floor plans include 1 to 4 bedrooms and range in size from 1,645 to 3,415 square feet. 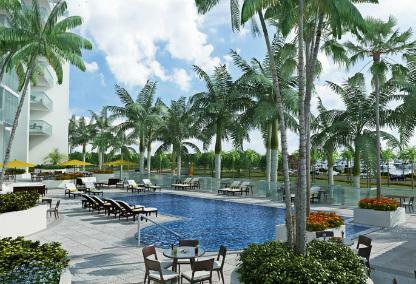 This prestigious address will include the new Westin Sarasota Hotel as well. Residences at the VUE include access to fabulous amenities that complete its luxury package. There’s plenty to do within minutes the VUE. Residents enjoy easy access to dining and a roof top bar at the adjacent Westin Hotel. Downtown Sarasota is home to Whole Foods, a variety of specialty shops including antique centers as well as dozens of art galleries. The opera, ballet, and live theater performances are nearby in the city too. If golf is your passion, our area offers numerous championship golf courses. White-sandy beaches are within just a few minutes too.